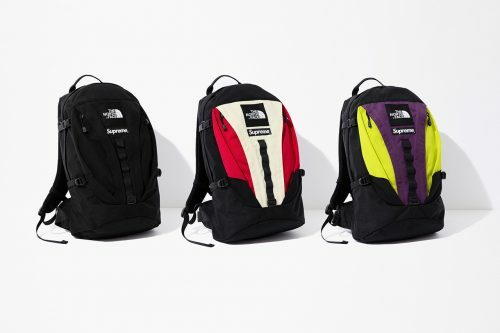 Supreme and The North Face have joined forces once more for a winter collaboration! 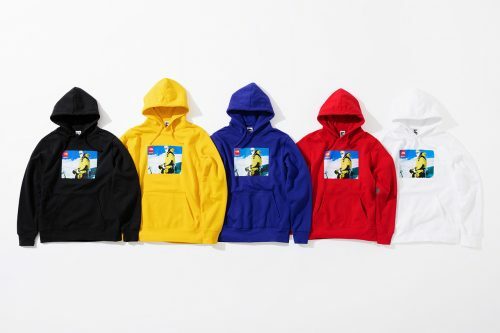 This time the collection offers an array of winter essentials like jackets, cozy fleeces and overalls, as well as plenty of practical accessories that will keep you looking cool in the chilly months. 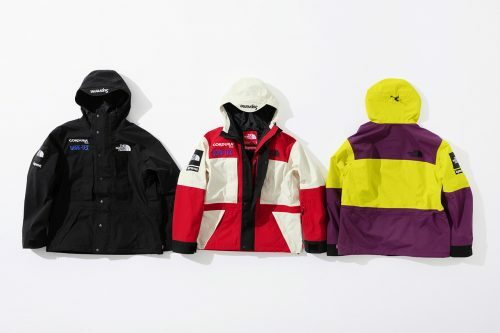 The Supreme x The North Face collection will release at SupremeNewYork.com on 29th November, Supreme collaborations are usually gone in a matter of seconds, so make sure you get all your payment and shipping details ready! Join Buyandship now to get access to our US warehouse address.